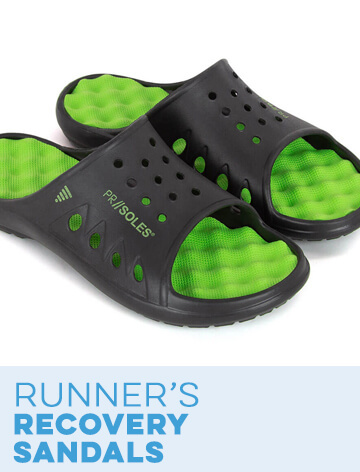 Sometimes it can be difficult to choose the perfect gifts for a runner. It can be even harder to choose several gifts that all work together as one. 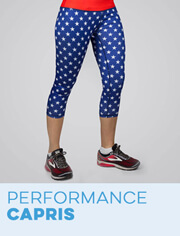 If you're having a hard time deciding what to gift your runner friends and family, let Gone For a Run lend you a hand. We've put together an entire collection of RUNBOX™ gift sets available only in our "store-within-a-store" to suit different kinds of runners from all walks of life. Each one features a special theme around which all of the gifts inside revolve. 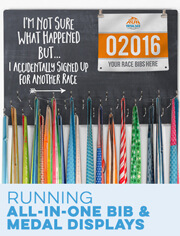 Browse the whole selection to find specially curated gift sets for runner girls and runner guys. These boxes make the perfect surprise for birthdays, Christmas, Valentine's Day and everything in between. As an added bonus, you'll save up to 60 percent off the retail value of each of these items sold separately. 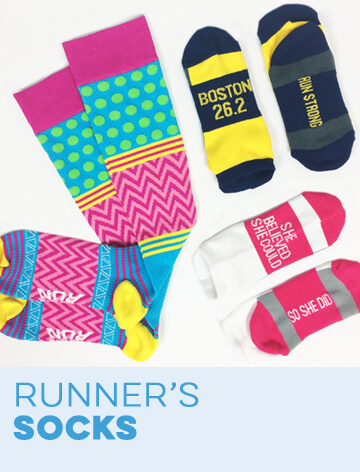 Each of our RUNBOX gift sets for runners is made with a different theme. 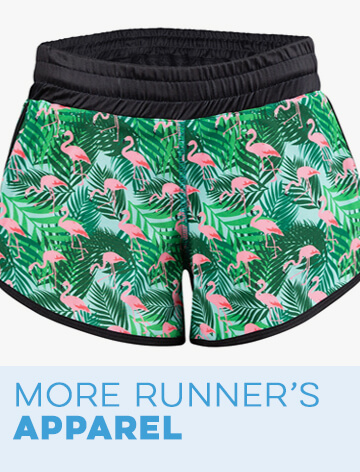 If you'd like some classic running gifts that aren't too specific, opt for one of our "Run Like a Girl" or "Runner Guy" gift boxes. The "Runner Dad" box is a great Father's Day present for an awesome dad. If you're choosing Christmas gifts, our "'Tis the Season to Run" boxes come in both male and female options. 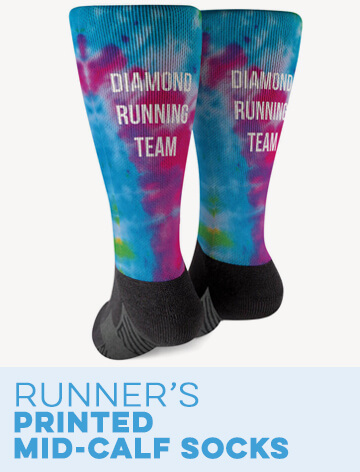 They're filled with fun and useful cold weather running accessories to keep the recipient warm through the holiday season. 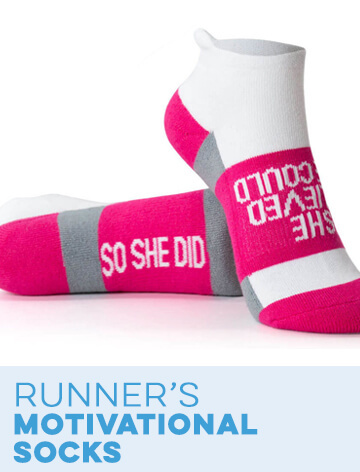 Show your favorite running partner just how much he or she means to you with our "Sole Mate" or "Sole Sister" gift sets. You can also surprise your Valentine with a "Be Mine", "Live Love Run" or "Love 2 Run" gift set. 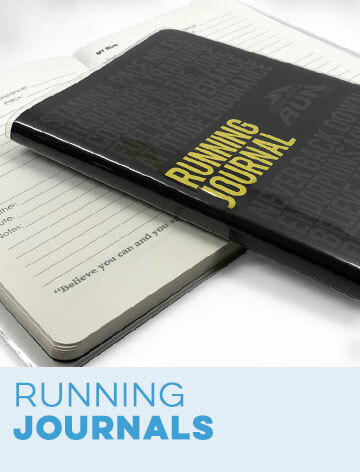 If you know that your gift recipient is planning on tackling a big race in the future, a great way to help him or her get prepared is with our "Training Essentials" box set. This gift set contains everything a runner needs to train for a big race. 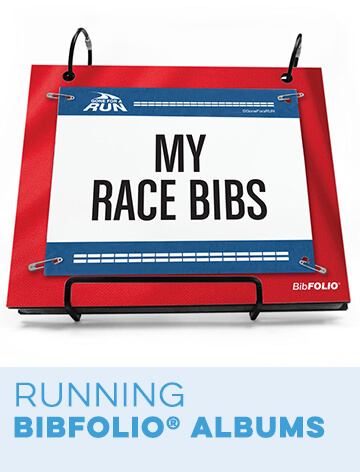 Once your recipient has accomplished a milestone race distance, help him or her celebrate with a "Half Marathoner" or "Marathoner" RUNBOX. 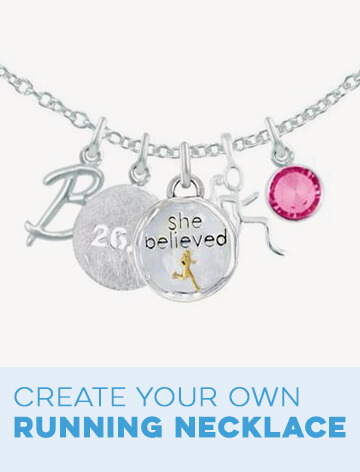 We also carry "Marathon Girl" gift sets that are made especially for runner girls. Our boxes don't only cater to runners. We also offer gift sets for triathletes with our "Tri Girl" and "Tri Guy" options.